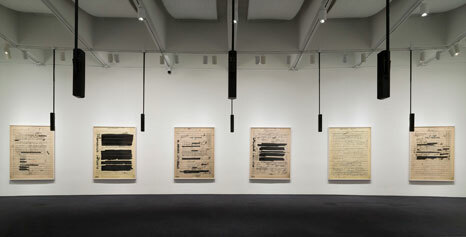 Susan Philipsz, Part File Score, 2014. From the Hirshhorn’s collection. Photo by Cathy Carver. One of the foremost practitioners of sound and installation art, Susan Philipsz (Scottish, b. Glasgow, 1965; lives and works in Berlin) is best known for immersive environments that explore the sculptural possibilities of sound. Her ethereal installations make use of a wide variety of audio sources, including the artist’s own voice, sound effects, ambient noise, and recordings of film scores and classical music, often presented in combination with visual materials. 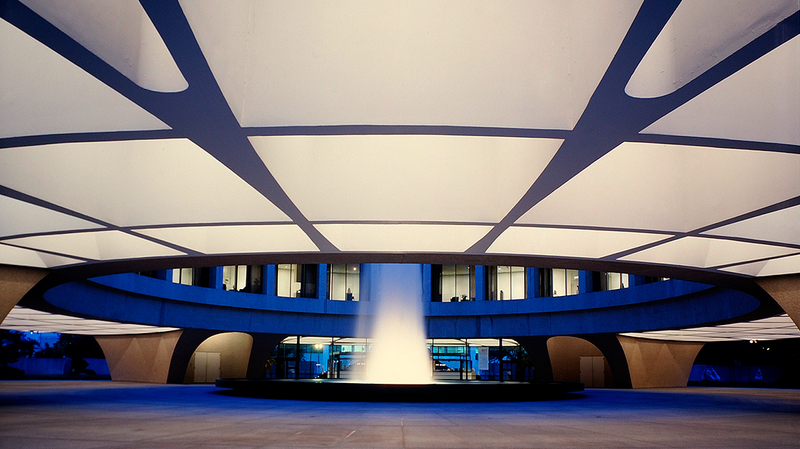 A recent Hirshhorn acquisition, Part File Score, 2014, is on view on the Third Level through April 10, while her sound work Sunset Song, 2003, is on long-term display in the Sculpture Garden. 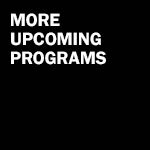 Philipsz has exhibited at major international venues such as Tate Britain and the Institute of Contemporary Arts in London; the Museum of Modern Art in New York; and the Hamburger Bahnhof in Berlin and in exhibitions including Documenta 13 in Kassel, Germany; the São Paulo Biennial; and Skulptur Projekte Münster 07 in Germany. In 2010, she won the Turner Prize, awarded by the Tate to an artist under 50. Philipsz discusses her multifaceted practice in the latest program in the Hirshhorn’s Meet the Artist series.